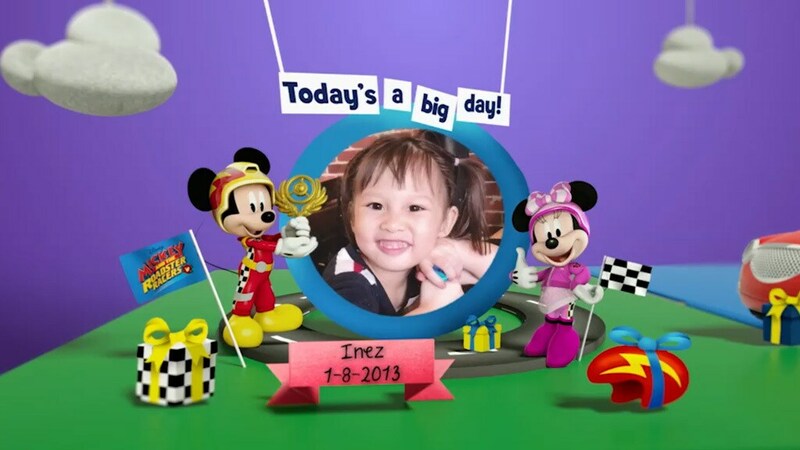 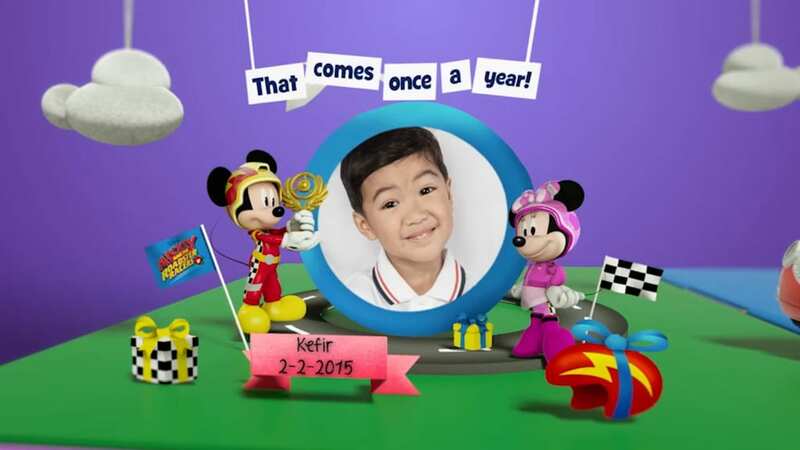 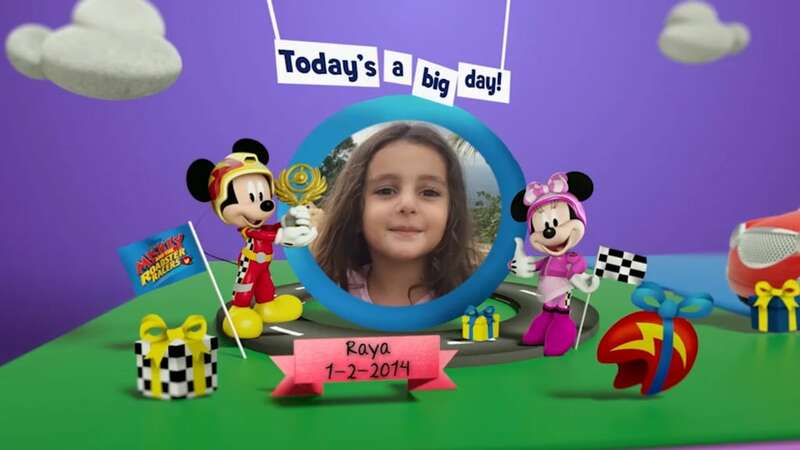 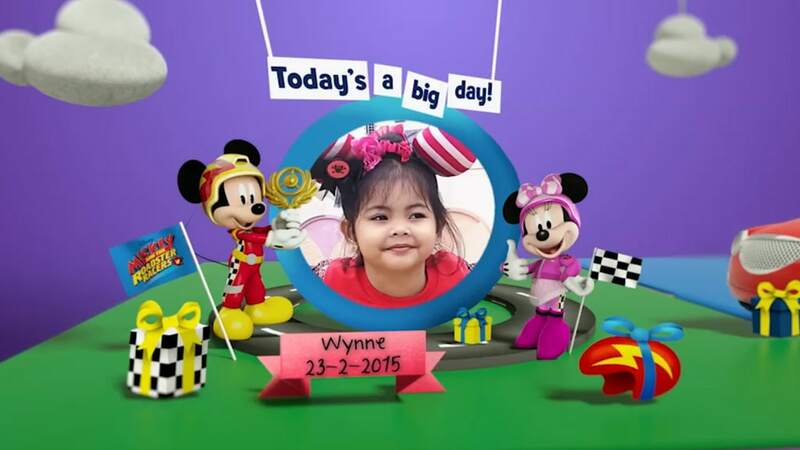 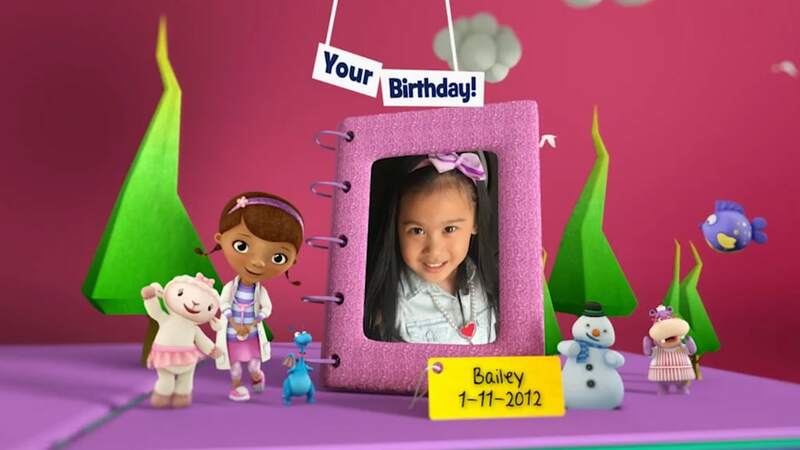 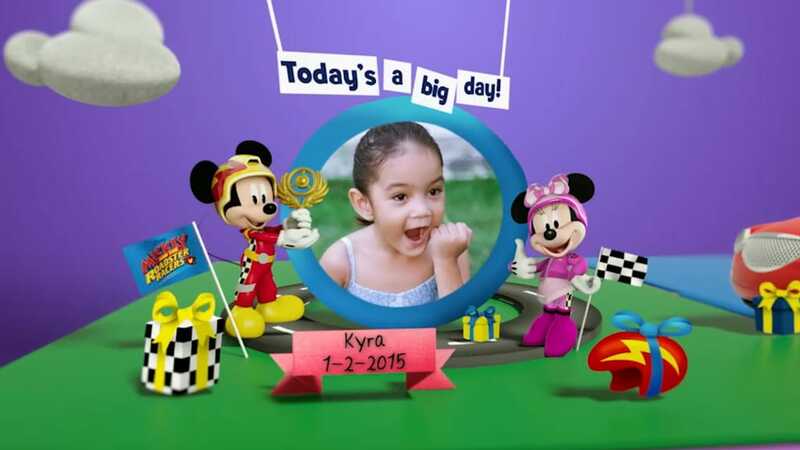 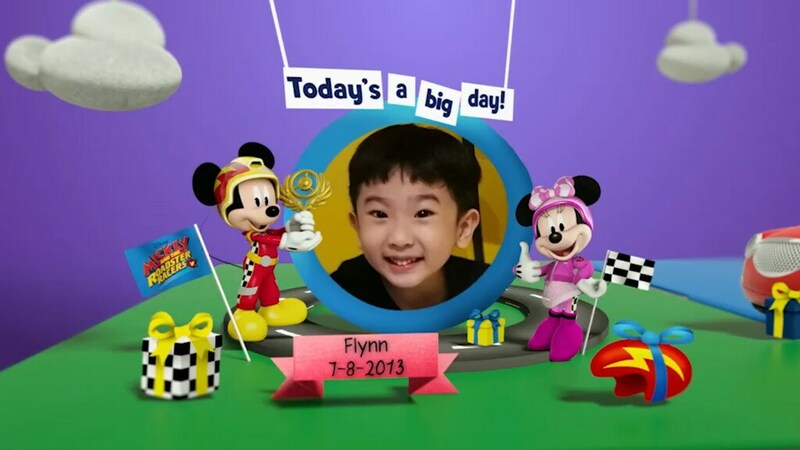 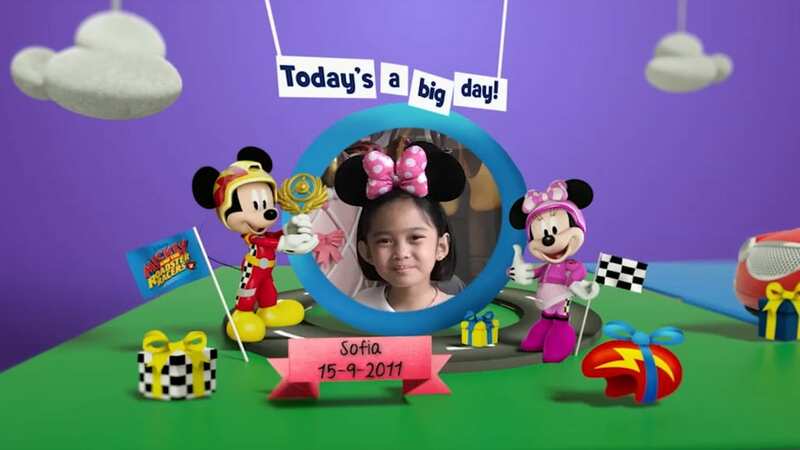 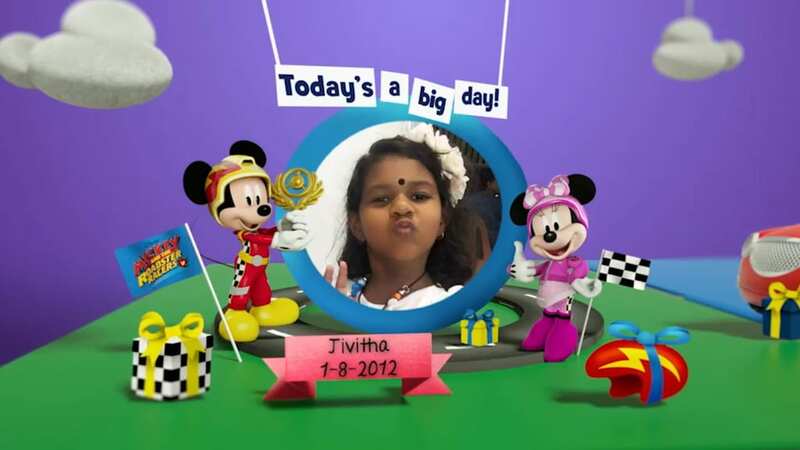 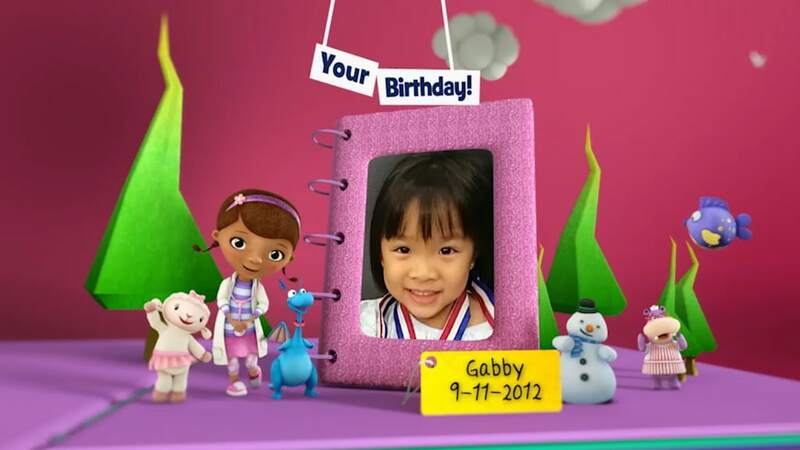 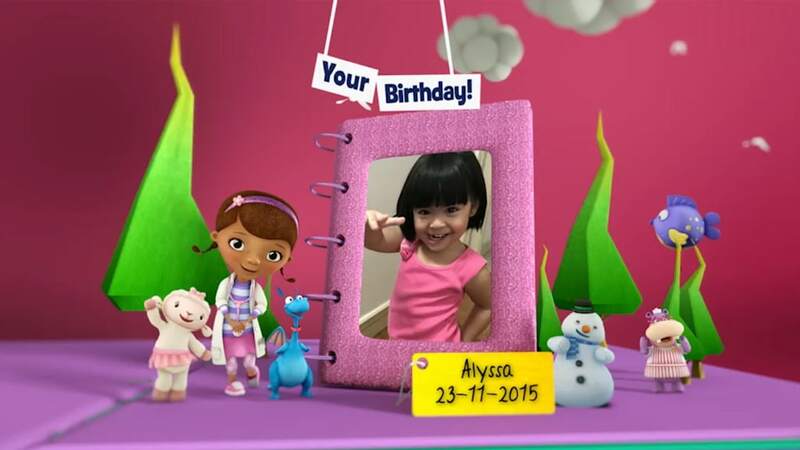 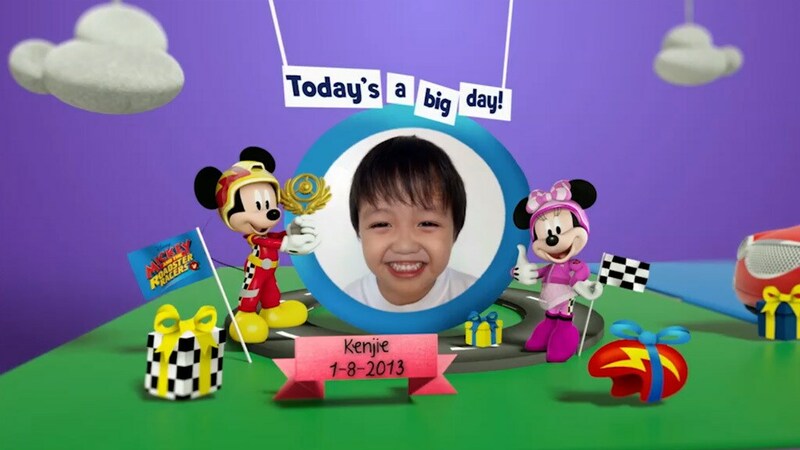 Submit your kid's photo here and have their photo on Disney Junior channel! 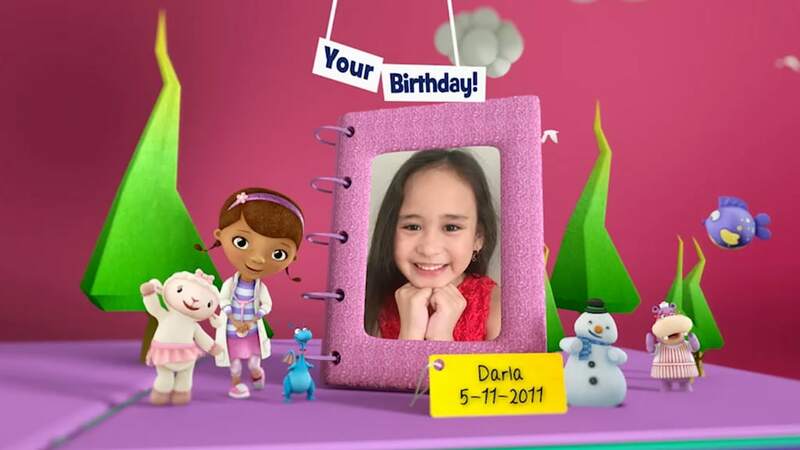 Disney Junior's birthday book is only applicable to the following regions: Singapore, Malaysia, Thailand Philippines and Indonesia. 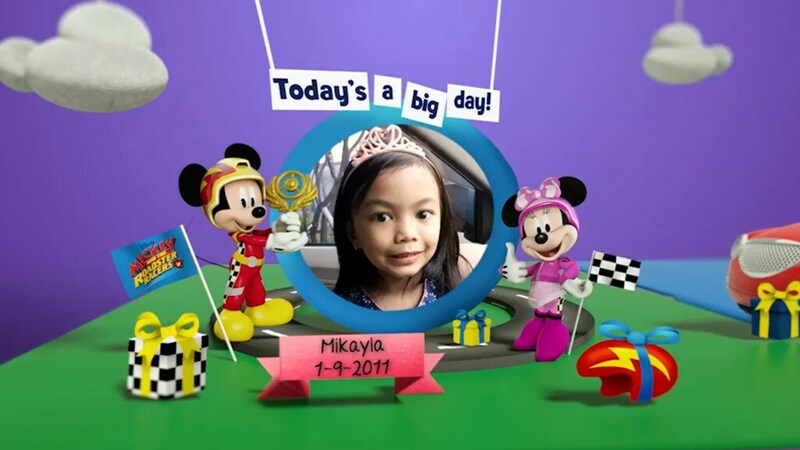 Submission is on a first come first served basis.